Weeks ago Disney released that a new character breakfast is coming to the Boardwalk Resort at Walt Disney World. Today, we have received a few additional details regarding the new dining opportunity. 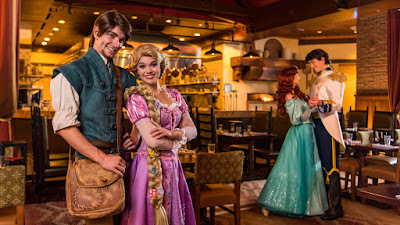 Beginning April 2nd, guests will be able to share a breakfast with their favorite characters: Rapunzel, Flynn Rider, Ariel, and Prince Eric (as usual, characters are subject to change). For many guests, this will be a welcomed addition to the boardwalk, however it is a surprising move for the resort. Typically, the Boardwalk focuses on nightlife that can also be fun for the family. Fortunately, it looks as if with these additions that the Boardwalk itself will be gaining something that may develop it into a more of an "all day opportunity" for those who are not staying at the resort. The pricing for the experience is about that same as you would pay for a majority of the table service breakfast options across property. Current prices are $34 for adults and $20 for children. 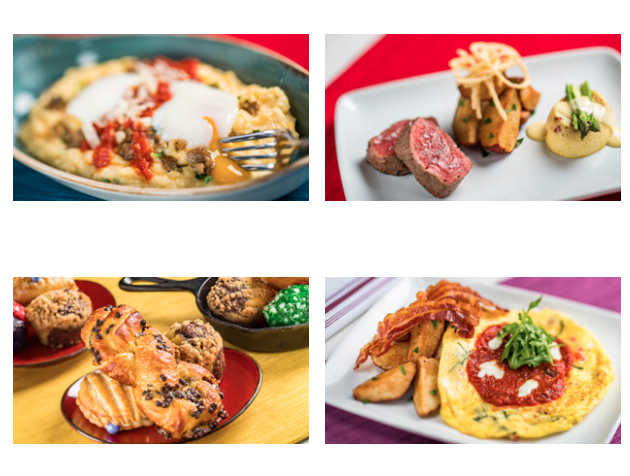 Also, Character dining is only going to be available for the breakfast timeframe, not the other meals served by the location. Reservations will probably go quickly given that it is a new experience and the food does look quite tasty. Be sure to go ahead and get a reservation if you intend on dining here. Reservations are already available for the opening date and from there on out. As always, if this is something you're looking forward to, be sure to SHARE it with friends! Also, be sure to check out our new merchandise store by clicking the banner below! All merchandise is on sale for just a few days and all t-shirts are only $14! 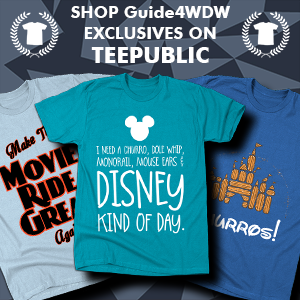 For more info about the store click here (or the link below): -> -> Introducing The Guide4WDW Exclusive Merchandise Store!